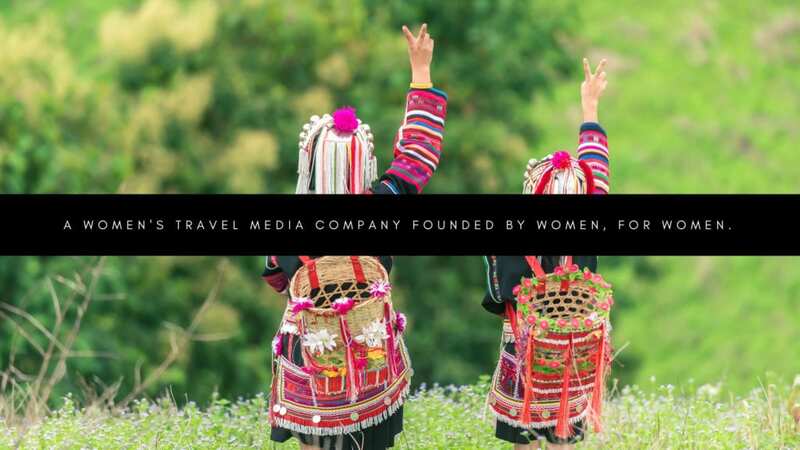 Women make up more than 70 percent of the travel consumer base and 85 percent of travel purchasing decisions, yet the travel media industry remains male-dominated. Enter Unearth Women, a multimedia platform by women, for women. Unearth Women is the first women’s travel magazine on the market.